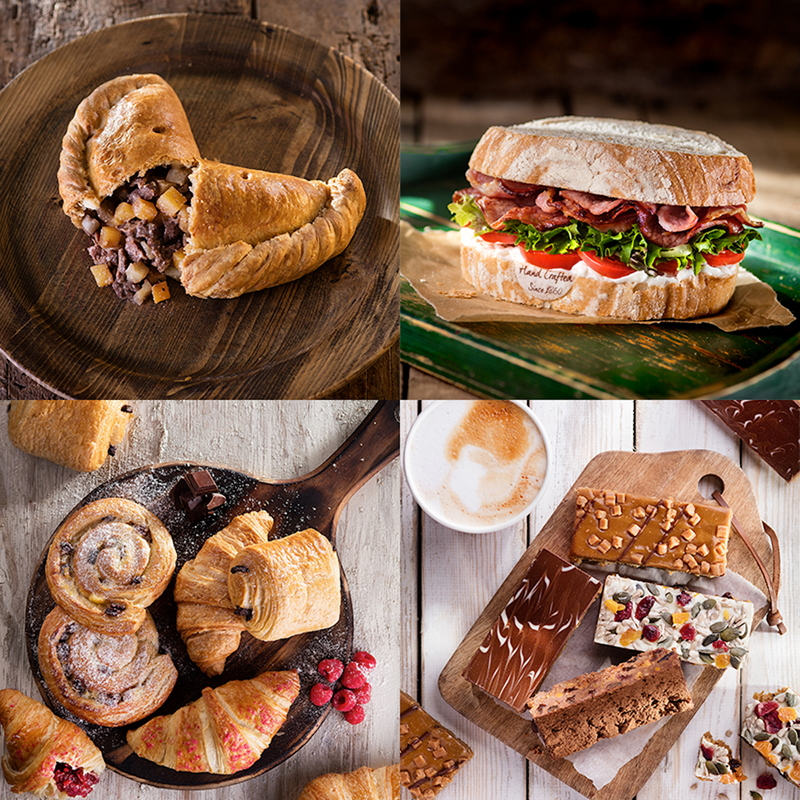 Established in 1860 Warrens Bakery, the oldest bakery in Cornwall, is now available in Somerset. Try our traditional bakes, freshly made sandwiches, savouries, scones, artisan bread range and of course, our award winning Cornish Pasties. Vegan and Vegetarian options available. Due to management changes, we are temporarily closing our doors. Sign up to our newsletter for news about our plans very soon!